US firm ConocoPhillips has confirmed that it no longer produces oil and gas from the southern North Sea. The Theddlethorpe Gas Terminal in Lincolnshire, which received liquids from Conoco’s fields in the southern basin, stopped sending gas to the grid at 5am yesterday. Conoco also submitted plans for decommissioning a host of installations. The decommissioning plan covers the Viking KD, LD and AR installations, the four topsides that make up the Viking Bravo hub, and the Vixen VM subsea manifold. 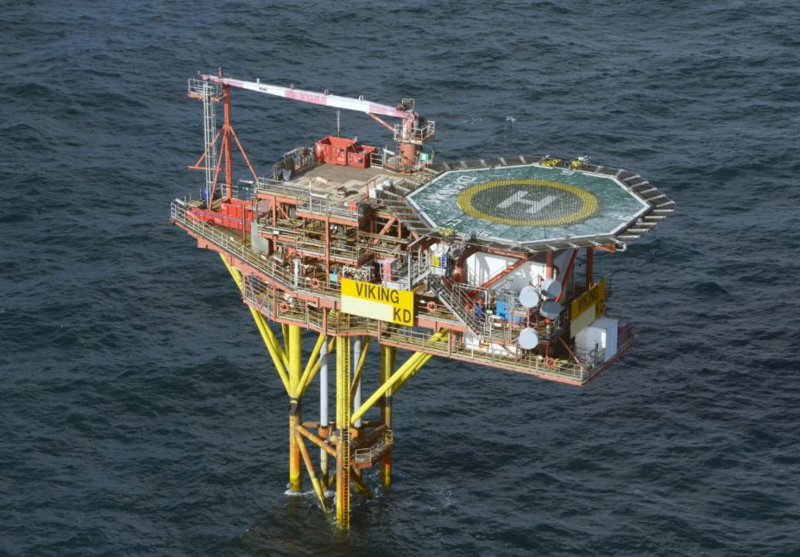 Conoco has also handed in a separate programme for the Victor JD installation and the JM subsea tieback. The Viking and Vixen fields and associated pipelines are located 85 miles east of Theddlethorpe. The first well in the Viking area was drilled in 1965, with gas discovered in the Viking B field. Production from the Viking reservoirs commenced in 1972 from two manned bridge linked complexes Viking A and Viking B. Further exploration wells followed through 1973. Well plugging and abandonment kicked off in 2015. The topside removal and abandonment process should last until mid-2021. A spokeswoman for Conoco said: “The flow of natural gas from the Theddlethorpe Gas Terminal to the UK National Grid ceased at 5am this morning after 46 years of production operations.